Scotland internationalists Sarah Robertson, Amy Costello and Nikki Cochrane have all been selected to represent Great Britain women in the FIH Pro League matches away to USA and Argentina. 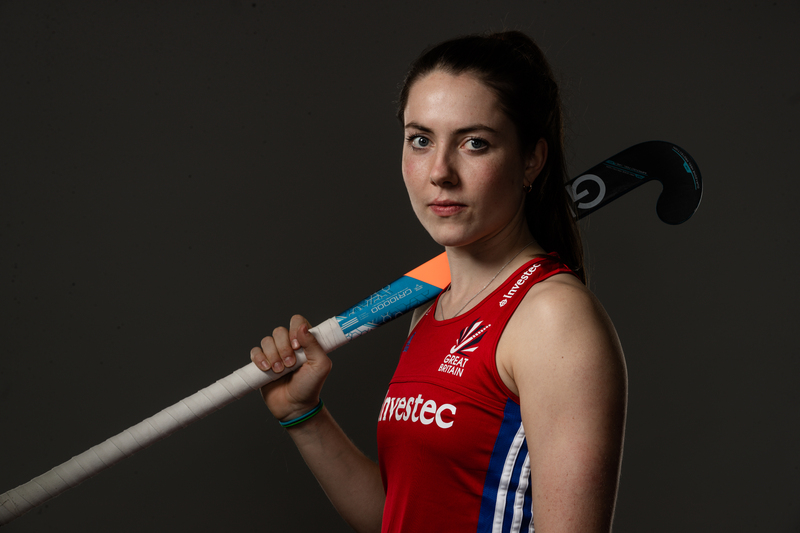 It will be Costello’s first outing in the FIH Pro League after returning from injury while Robertson has already featured three times, with Cochrane appearing twice. USA currently sit at the foot of the women’s table one point behind Great Britain, and although Great Britain has a game in hand the result of this match, which will be shown live on BT Sport, could be very important. China, who have already played two games more, is also within touching distance for GB in the table. GB enjoyed a shootout victory over the Chinese in their last Pro League match and will hope to carry the success into the next round of matches. Argentina is in second position in the table and will present a big challenge to Great Britain in a match that’s sure to entertain. Argentina has 13 points from their six matches, and host Great Britain on Saturday 6 April at 10pm UK time, again live on BT Sport. They secured good wins in their last matches, coming out 3-0 and 1-0 winners against New Zealand and Australia respectively. Before playing GB, Argentina face China home and away in the space of eleven days.